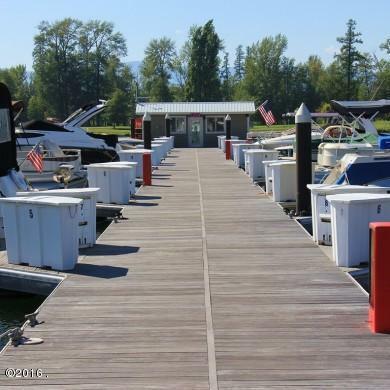 This 22' boat slip is located on the outside of A-Dock for easy docking. Eagle Bend Yacht Harbor is a full service marina with a private boat launch, fuel and pump out service is available. 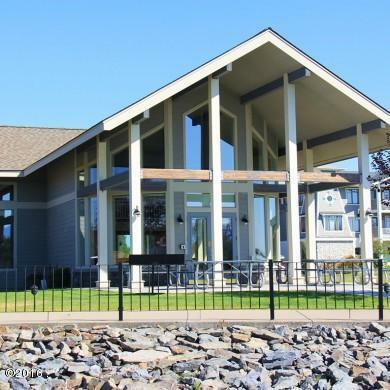 Other amenities include: large parking area, outside boat and trailer storage area, private clubhouse with restrooms and shower. The clubhouse can be rented for private parties. There is also a second restroom and shower house. 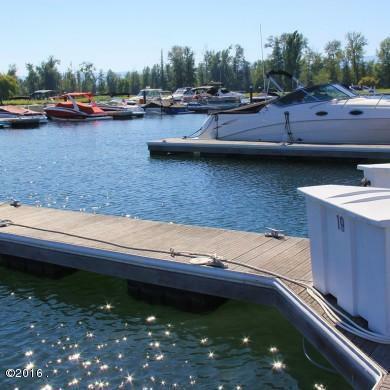 Each slip has its own dock box, electric hook-up and water. 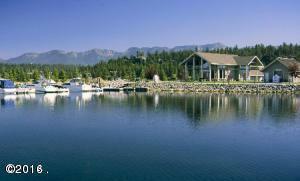 Listing provided courtesy of Keith Palmquist of Glacier Sotheby's - Bigfork.